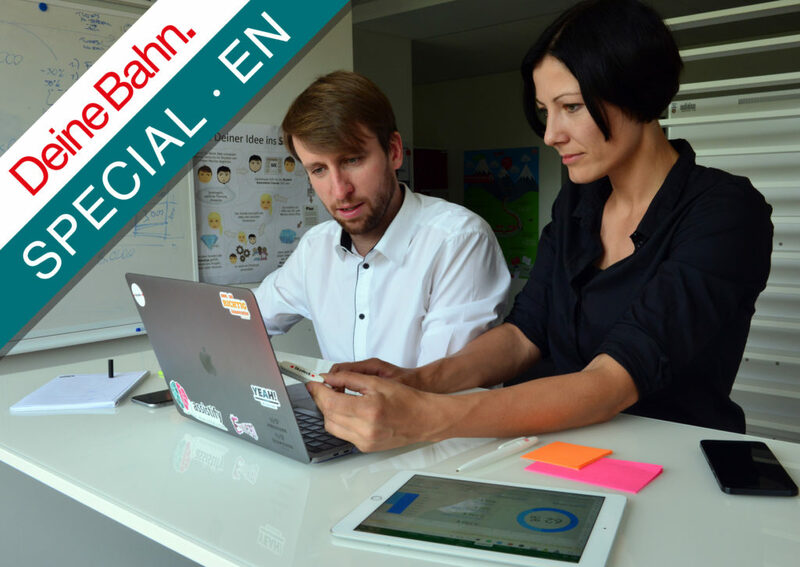 DB Language Management, with its translators and interpreters, is a service unit at Deutsche Bahn that many colleagues in the Group possibly only discover when working directly in an international environment. 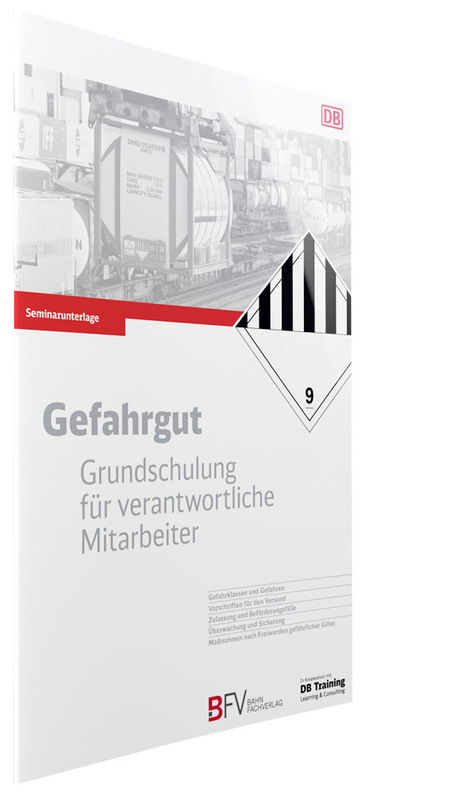 The department plays a central role thanks to its work shaping and maintaining a corporate language for DB, not only in German and but also in English, which is used officially in the Group too. Knowledge of linguistic contexts, data from translations and managed specialist terminology combine to form a wealth of linguistic material on a wide variety of topics, many explored in great depth, that is systematically stored in databases. Very few companies can boast of such an asset. 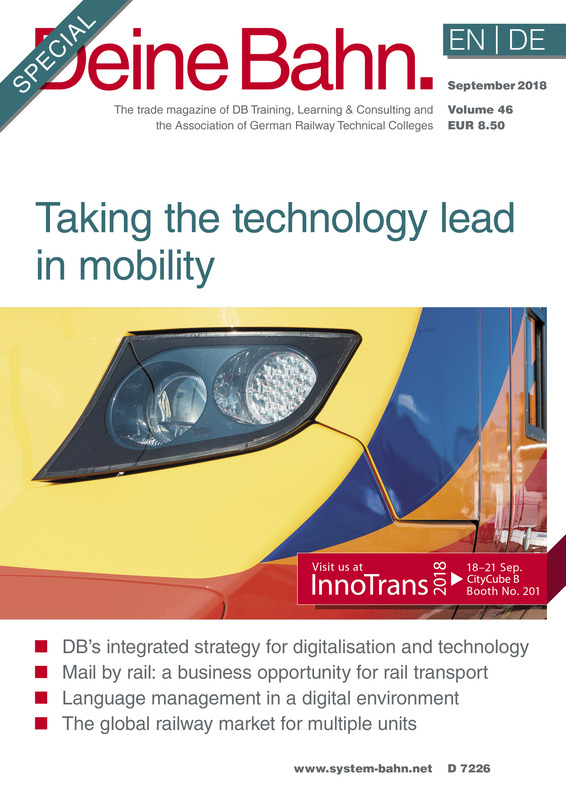 This article demonstrates how Language Management can contribute to DB’s success, not least in the context of the new digitalised environment.